THROWBACK: While your Adeles and Duffys and Sharon Joneses all invoke the sounds of the ’60s, few current artists are mining the 1970s—leaving the field wide open for singer-songwriter Diane Birch. She comes straight from the folky-pop Carole King/Carly Simon mold, and does it up at Highline Ballroom tonight. 8PM. 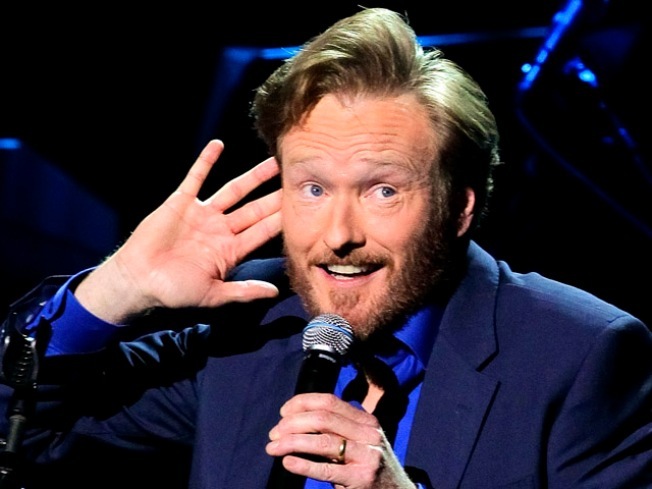 COCO BEFORE TBS: Conan O’Brien brings his between-TV-gigs Legally Prohibited From Being Funny on Television Tour home to roost (well, close to home): Radio City welcomes the carrot-topped, lately embattled comedian as he peppers a nearly two-hour comedy show with trademark awkwardness, parched wit and, one assumes, the odd jab at his former employer. 8PM. BI-MUSICAL: Joisey-born, London-based jazz chanteuse Stacey Kent is hee-uge in France and thereabouts, which explains why her new CD is a collection of songs recorded in French (it’s called “Raconte-Moi,” and should sit nicely in playlists that house early Norah Jones and Madeleine Peyroux). We dig her pure, spare Blossom Dearie-ish vocals, which should be fully on display as she launches the new disc in the US at Birdland tonight.8:30, 11PM.